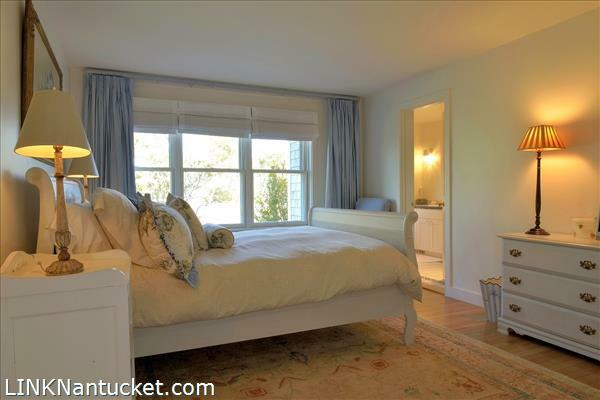 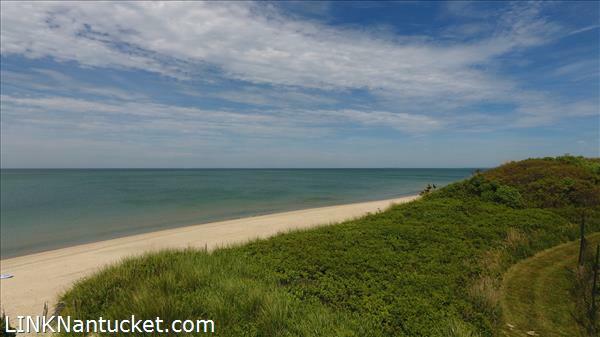 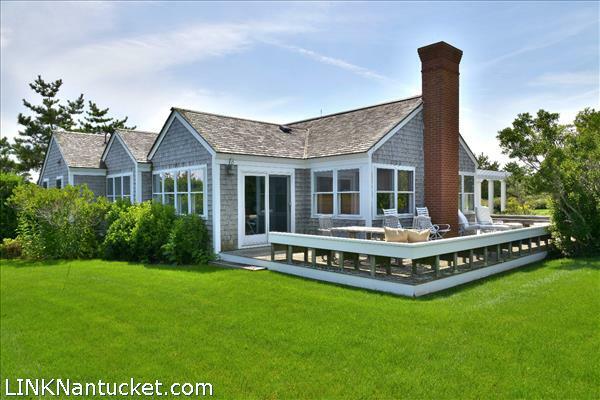 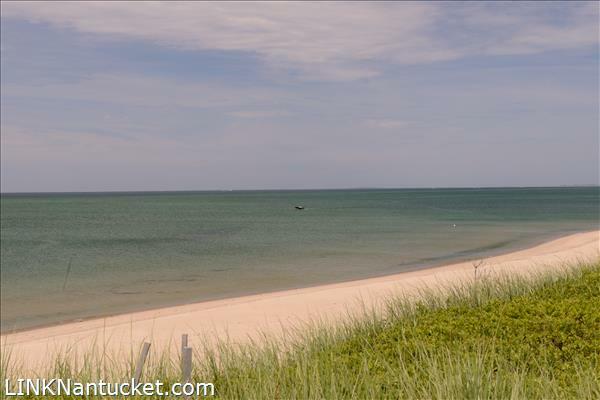 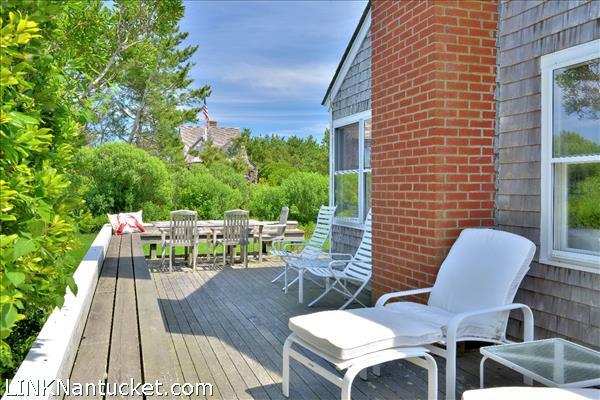 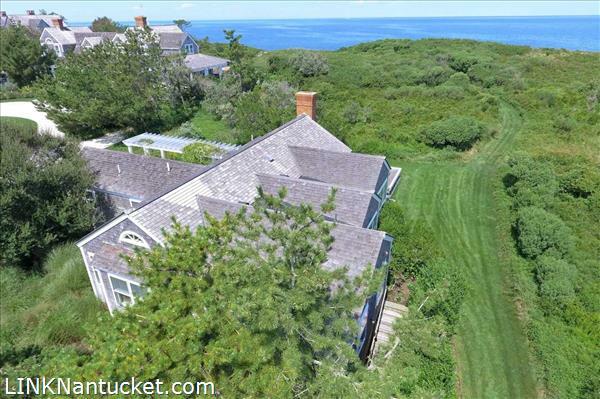 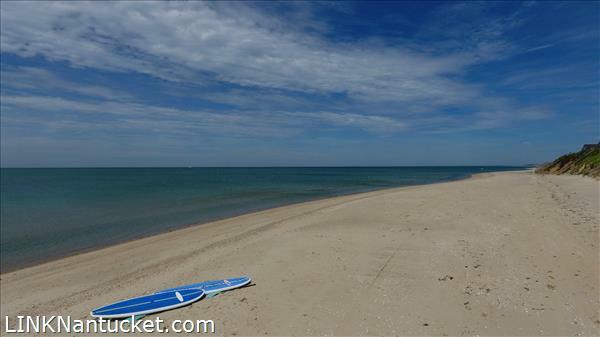 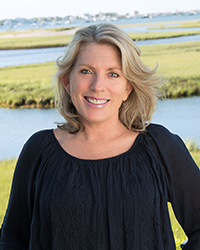 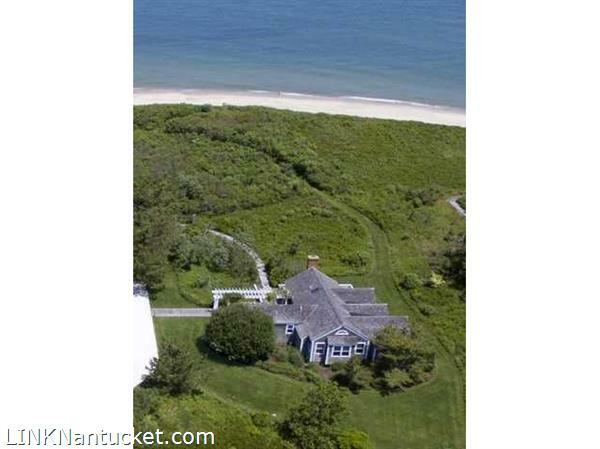 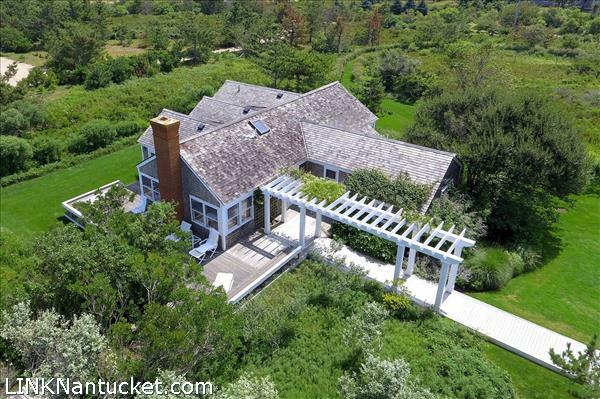 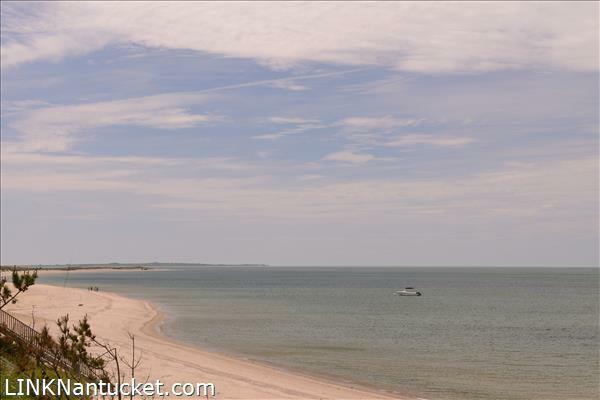 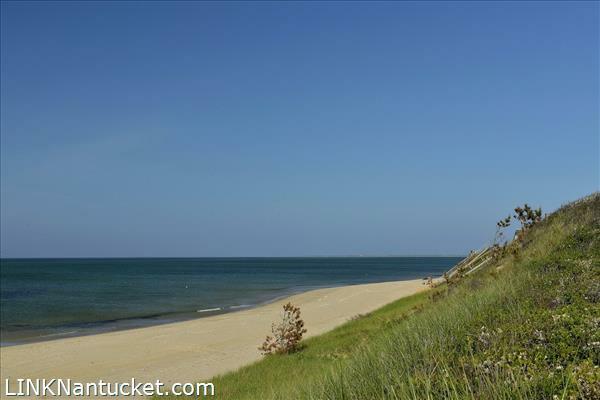 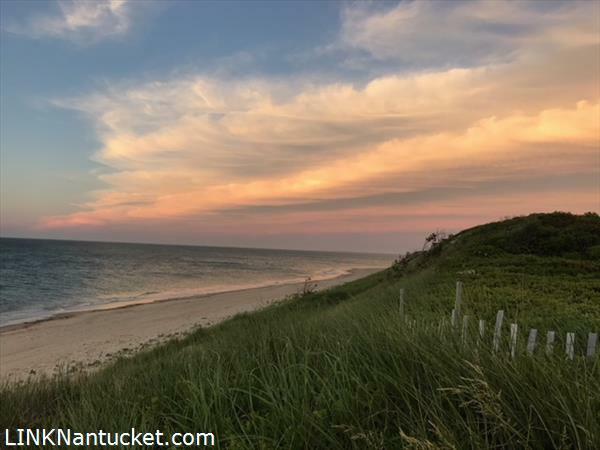 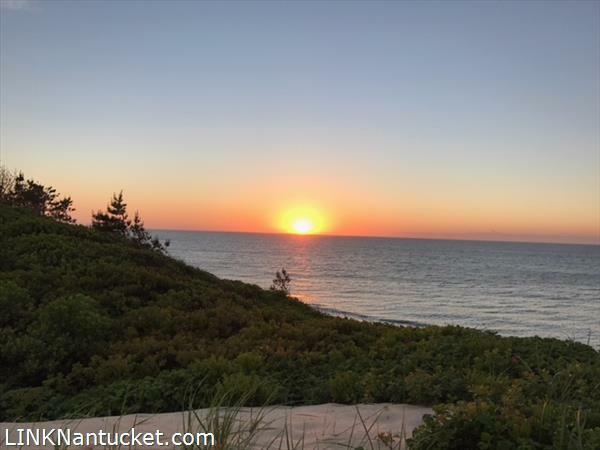 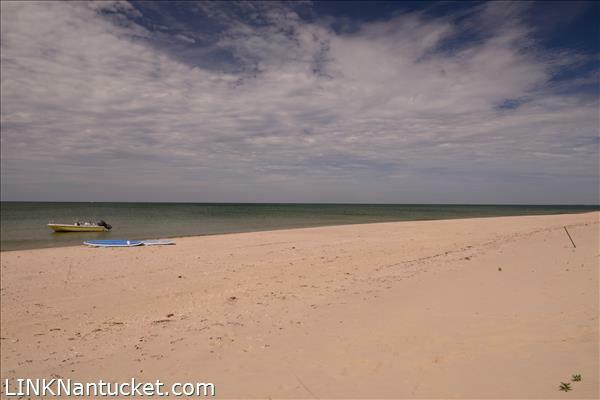 Two Acre North Shore Waterfront Escape Over looking Nantucket Sound with frontage on a sandy beach that stretches for miles from Brant Point to Eel Point-simply an ideal setting for a spectacular beachfront estate. 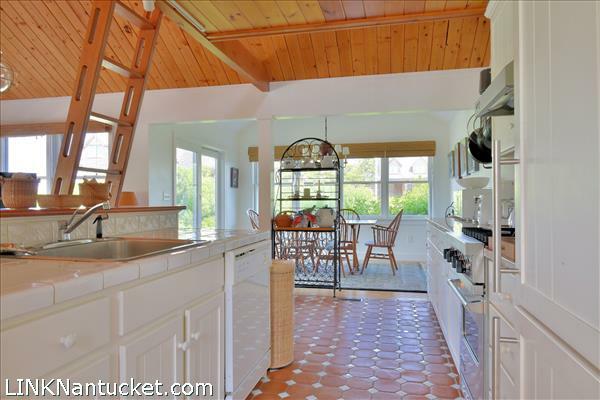 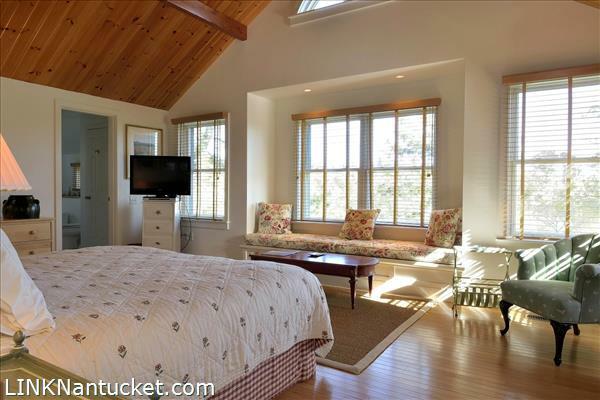 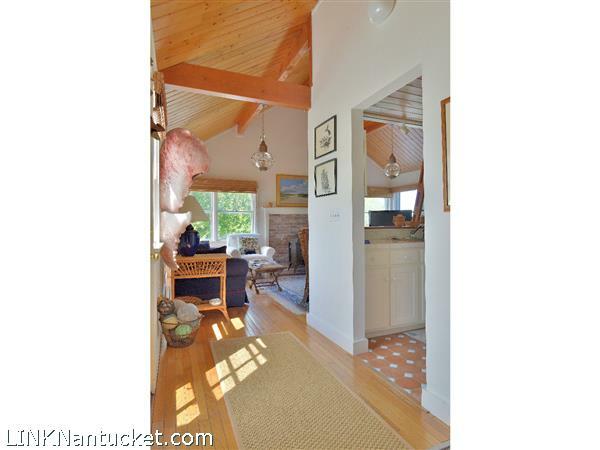 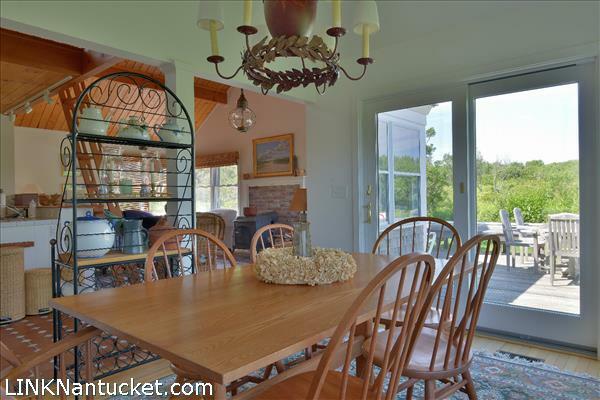 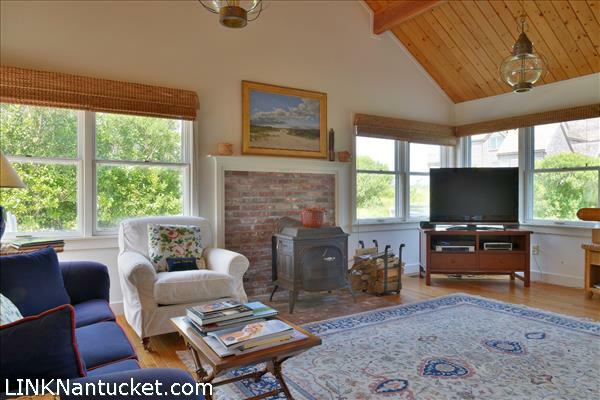 Property includes a spacious 3 bedroom cottage and ability to create a future main house of your very own design between the cottage and the ocean affording spectacular water views and access to over 100 feet of beach frontage. 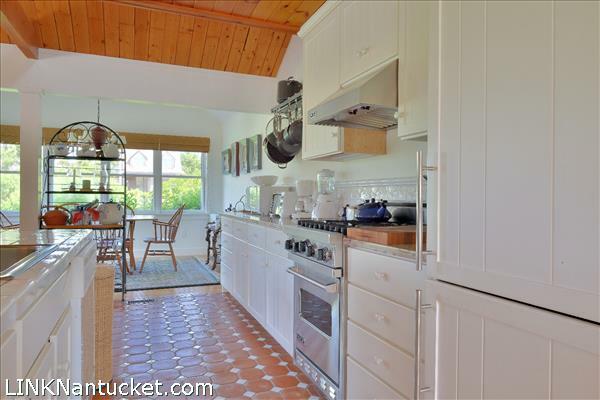 Existing cottage has a light filled living room & dining room with three walls of windows, a gourmet kitchen and extensive decking. 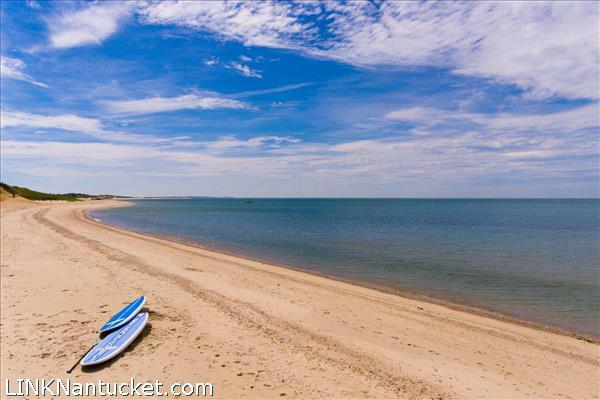 The gentle surf that is common on the north shore is ideal for swimming, boating, paddle boarding & surf casting. 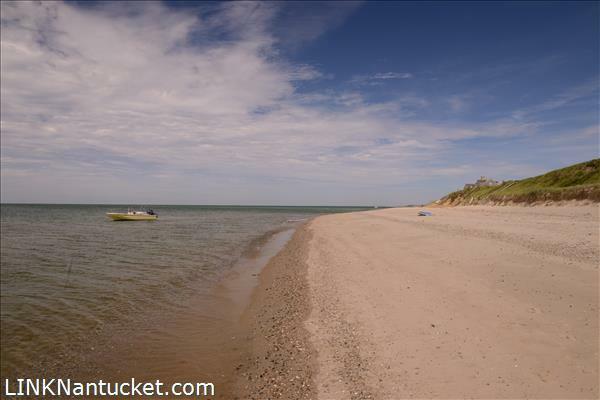 Perfect waterfront property with estate potential! 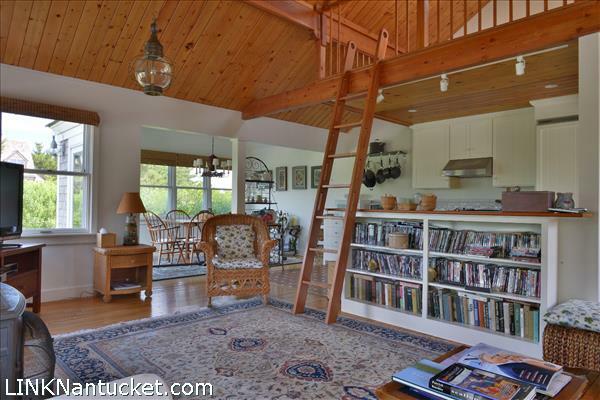 Casual and elegant single story cottage featuring, hardwood flooring, vaulted ceilings and an open floor plan with three ensuite bedrooms. 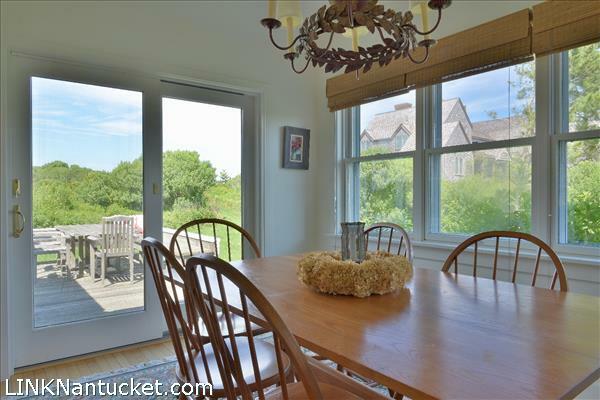 Entrance to main living area that is framed with large windows and high ceilings which open to a gourmet kitchen and dining area - all with access to a wrap around deck where you can enjoy the fresh ocean air and summer sun. 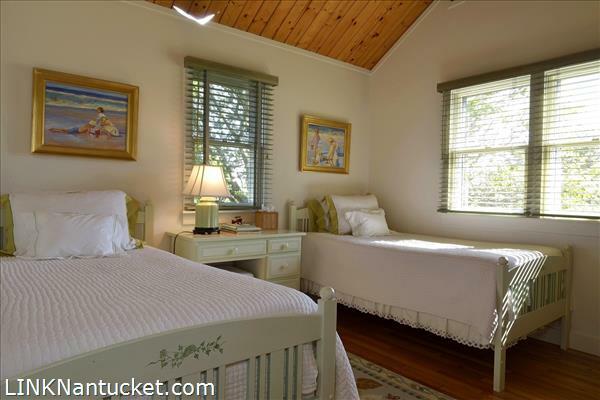 The master bedroom suite is generous in size has a bank of windows with a window seat, ample closet space and additional space for extra seating, the private bath includes a bidet. 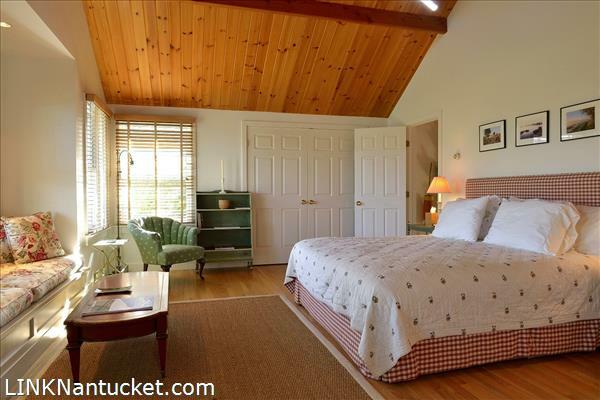 The second suite, also spacious includes a walk in closet and private bath with a double vanity. 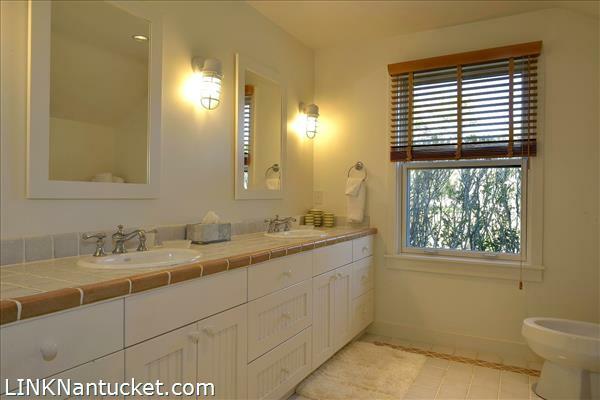 The third bedroom has a dedicated bath with a tub and shower. 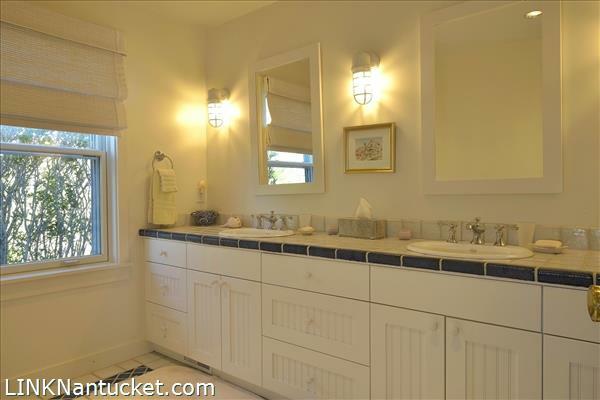 A full laundry is located in the hallway. 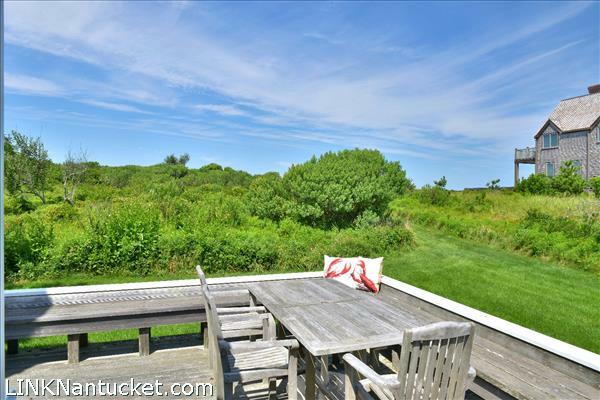 From the deck there is a manicured pathway to stairs to the beach. 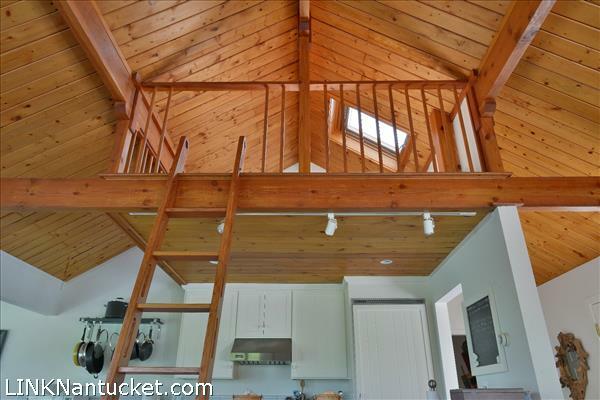 Second level loft above the kitchen is functional for over flow and looks out over the living room. 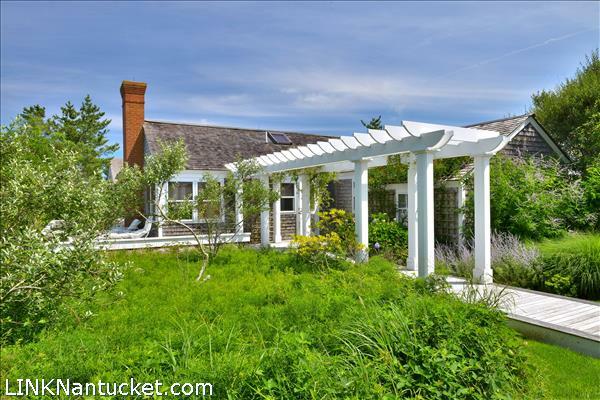 Additional ground cover available for a future main house or expansion to the existing structure. 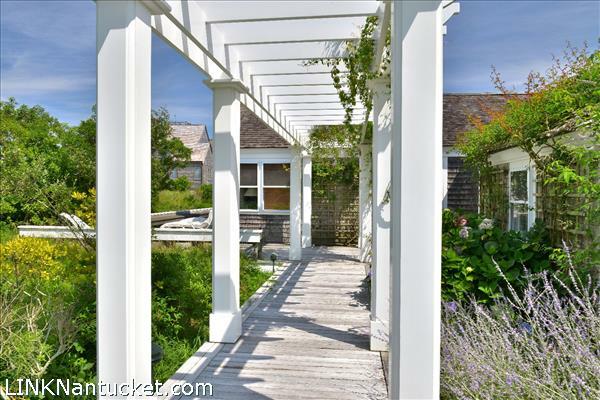 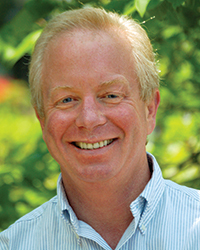 Pools and Tennis Courts are permissible in the zoning.